Good side dishes. Fair breakfast prices. Accessible parking. 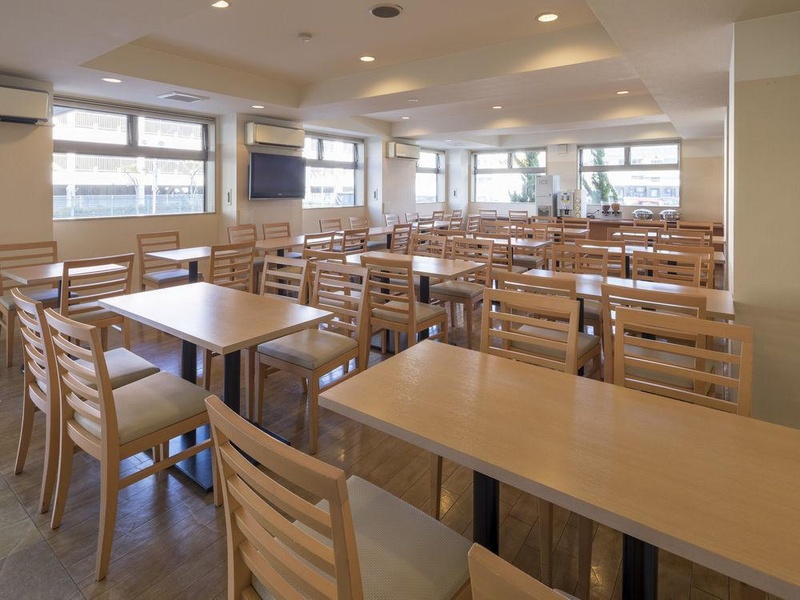 Located in Omihachiman, Comfort Inn Omihachiman is convenient to Saikoji Temple and Shinoda Shrine. 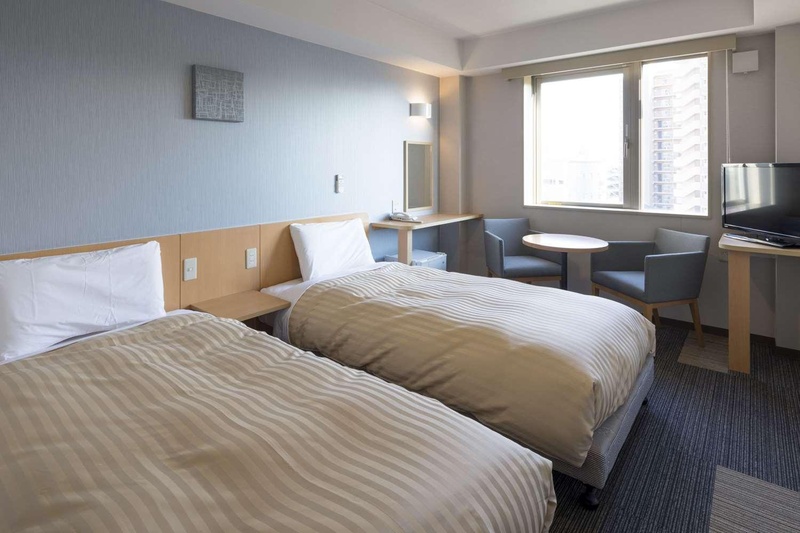 This hotel is within close proximity of Ganjojuji Temple and Kawara Museum. Make yourself at home in one of the 116 air-conditioned guestrooms. Complimentary wireless Internet access is available to keep you connected. Private bathrooms have complimentary toiletries and hair dryers. A complimentary continental breakfast is served daily. 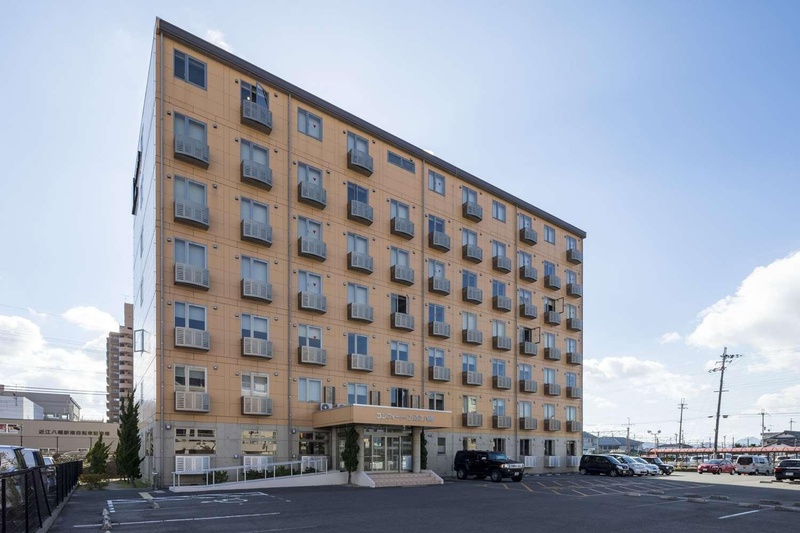 Featured amenities include a 24-hour front desk, laundry facilities, and an elevator (lift). Free self parking is available onsite. Next to train station. Plenty of parking lot. Location perfect. Good Hotel. Awesome rooms and service in a great location. Cheap fee. Have breakfast included. Free parking. Super convenience. Large beds. Spacious room. Have breakfast included. Great breakfast. Good breakfast. Large beds. Spacious room. Big room.